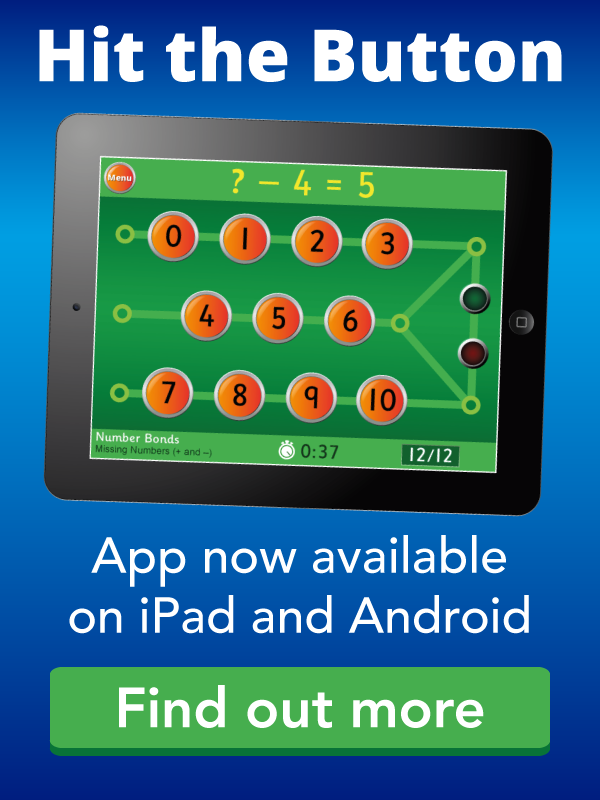 A site packed with free tools to help educators and parents teach maths to kids from ages 3 to 5. Great lessons, games, videos and downloadable materials to support the teaching of basic concepts of counting. Collect the numbers up to 15 in order and make the caterpillar grow into a butterfly. Everyone Counts is a teaching resource where children use real-life data about children living in four countries around the world. Pupils will develop their skills and understanding of topics such as time and data handling.